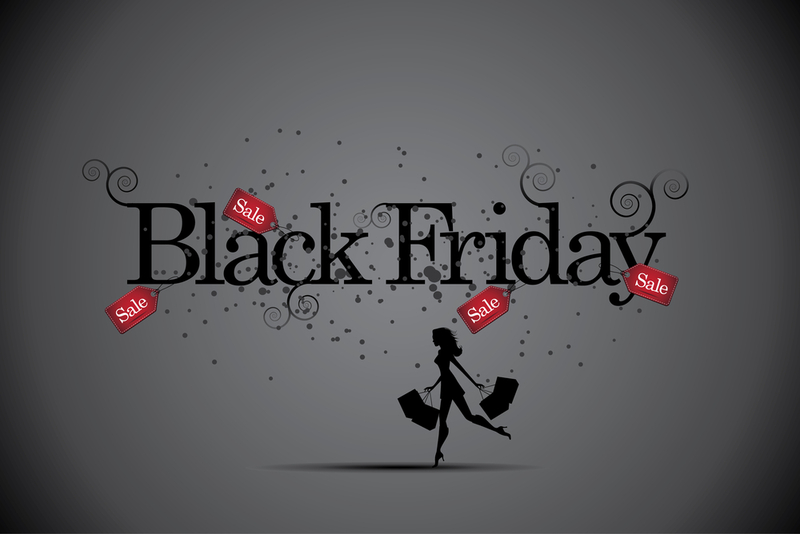 Black Friday thru Cyber Monday Sale is LIVE! – Everything Your Mama Made & More! Black Friday thru Cyber Monday Sale is LIVE! Early birds get the worms at the EYMM 2014 Black Friday to Cyber Monday Sale! NO COUPONS NEEDED! 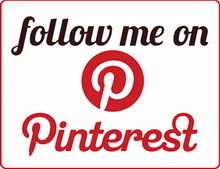 Shop from the comfort of your home and support small businesses this holiday season! 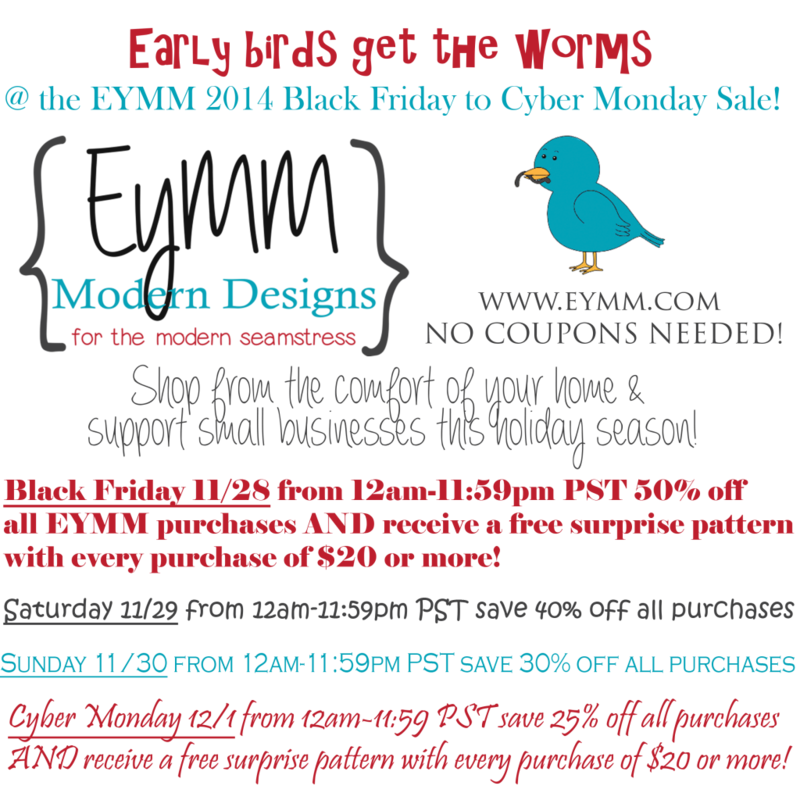 Black Friday 11/28 from 12am-11:59pm PST 50% off all EYMM purchases AND receive a free surprise pattern with every purchase of $20 or more! Saturday 11/29 from 12am-11:59pm PST save 40% off all purchases. Sunday 11/30 from 12am-11:59pm PST save 30% off all purchases. Cyber Monday 12/1 from 12am-11:59 PST save 25% off all purchases AND receive a free surprise pattern with every purchase of $20 or more!